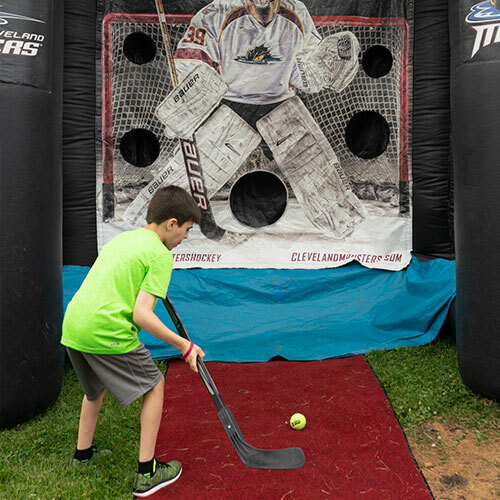 The Lakewood Chamber of Commerce and Cleveland Magazine co-present the 16th annual food and music festival on Sunday, June 9, 2019 at Madison Park in Lakewood, Ohio. Come help us celebrate our restaurants and local merchants! event that raises funds for our annual scholarship program. Each year, talented and deserving high school seniors get a jump start with help from sponsors, restaurants, merchants, and attendees. 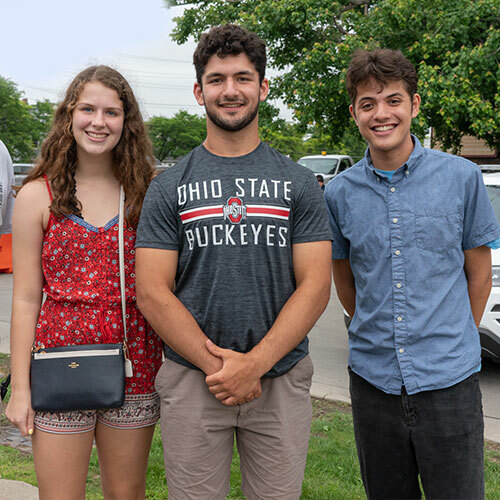 Sponsoring is a great way to gain exposure for your business, support local high school students with scholarships, and experience one of the best regional summer events with VIP tickets! 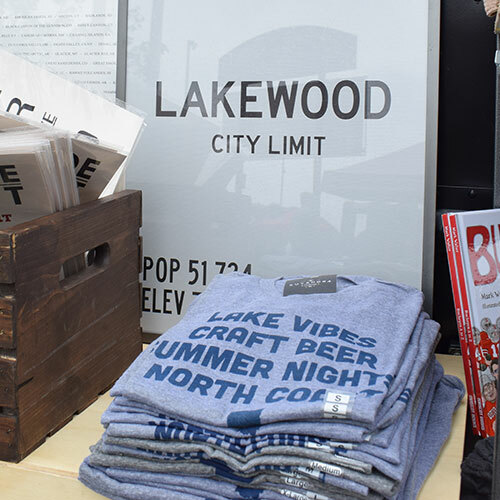 All sponsorship levels include a space in the Taste of Lakewood Merchant Market (optional). 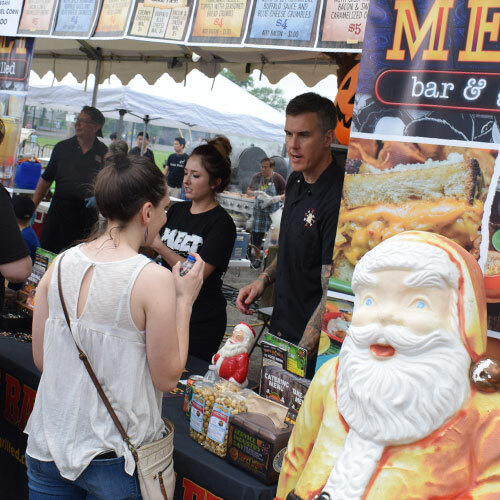 mix of restaurants and food purveyors, the Lakewood Chamber of Commerce’s signature community event attracts the very best restaurants in the city. If you own a restaurant in Lakewood, submit an application today! from throughout the region. All merchants operating in Lakewood, Ohio are encouraged to apply. Consider sponsoring the event and enjoy a free spot as our thank you.